Getting Rid of Birds from your home or business. Introduced birds that are considered pests in Australia include the Indian Mynah, the Common Starling, and common pigeon. Historically, control programs have struggled to curb the expansion and proliferation of invasive bird populations in Australia. People should be aware that Invasive Birds have been associated with diseases such as lung, heart and kidney disease, salmonella and respiratory problems to name just a few. A home or work place free of Invasive Birds and their faecal material will make for a healthier work environment. Identify the birds you need to get rid of. You will need to make sure the birds and not native of protected before you take any further steps. Remove food sources from your property or from near your property. Pigeons have great memories when it comes to food sources. Find the location of the bird and where it is nesting. Birds will often nest in openings to vents, lofts, roofs (entering through dislodged or broken roof tiles) eaves or old cracks or holes can be blocked with a variety of materials such as: wire mesh, wood, sheet metal, or other solid construction materials to prevent birds from entering. If possible when the bird is not in the nest, remove the nest (with gloves) and any other nesting material and seal up the area or hole that the bird is using. To remove birds over time, you can limit the next generation by removing nests or destroying eggs. For feral pigeons, remove eggs at two-week intervals in the spring and summer. 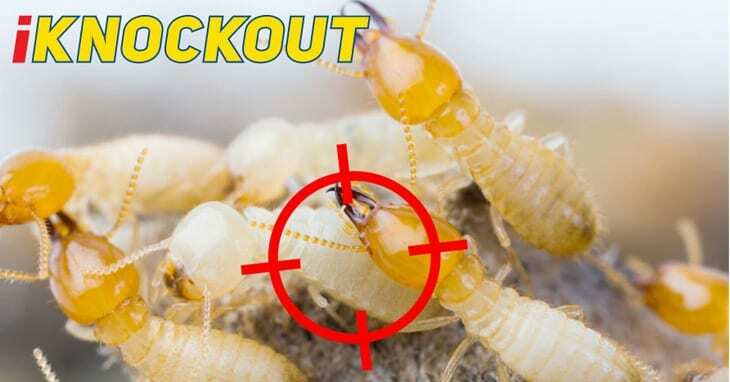 If you think you might have a Birds in or around your home you will need to contact Knockout Pest Control by Rentokil for a pest inspection. Birds can be a difficult problem, as they can nest or roost in buildings and roofing, turn a building into an eyesore simply with unsightly droppings not to mention the fact they can carry many diseases. An invasive Bird is one that is not native to the area and is threatening to the local environment, agricultural resources ecosystem, local economy or human health. by the damage it causes. Not all non-native birds are therefore naturally invasive: many of them can adapt to new niches in different ecosystems without harmful effects. The rock pigeon (Columba livia) originated in the Eastern Hemisphere. Some of these pigeons were eventually domesticated by humans. Escaped domestic and racing/homing pigeons established populations in cities and towns. They were introduced into Australia by the early settlers from England. The Rock Pigeon is often referred to as feathered rats by some and highly prized for its speed and ability to return home by others.Pigeons live 3 to 4 years in the wild and up to 30 years in captivity, they make themselves at home in our buildings, factories, schools and anywhere we care to call home. Mynahs carry bird mites and have the potential to carry avian-borne diseases that are dangerous to people, not to mention the huge amount of droppings they leave under their communal roosting trees. An introduced bird with an upright stance and a rapid jerking walk. First released in the 1850′s in Victoria, it is now widespread throughout eastern Australia. It’s name comes from the spangled star-like appearance of it’s fresh autumn moult. Starlings are omnivorous. They feed mostly on the ground, feeding on insects, seeds and small fruits. 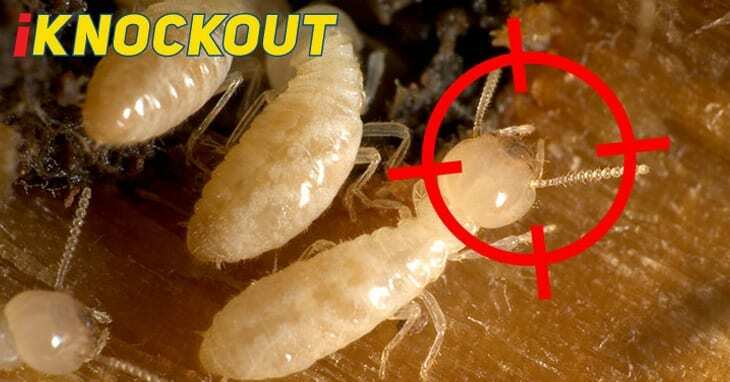 They are a major pest on cultivated fruit crops. Starlings are now so numerous they may be threatening some native bird species by competing for nesting places – tree holes etc.